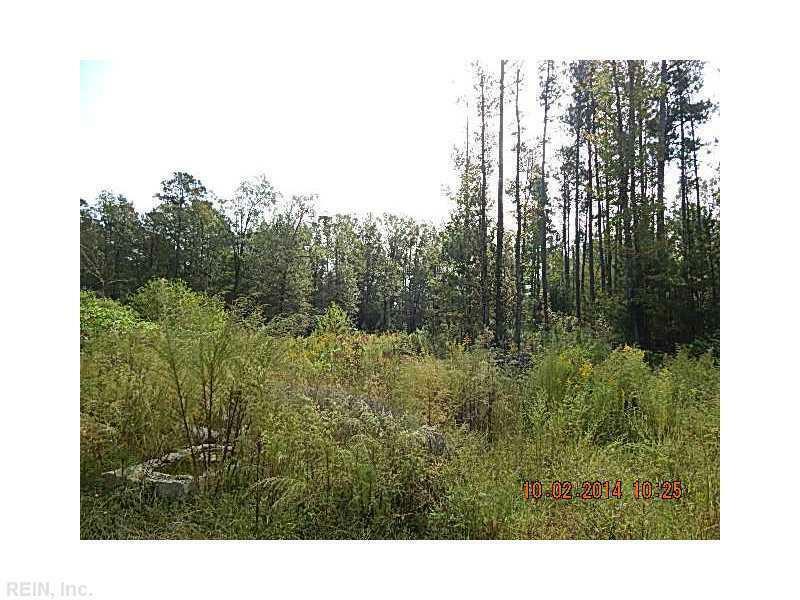 LOT 1 White House Rd, Southampton County, VA 23837 (#1443330) :: Abbitt Realty Co.
Ready to build. Modular homes allowed. Priced to sell quickly.